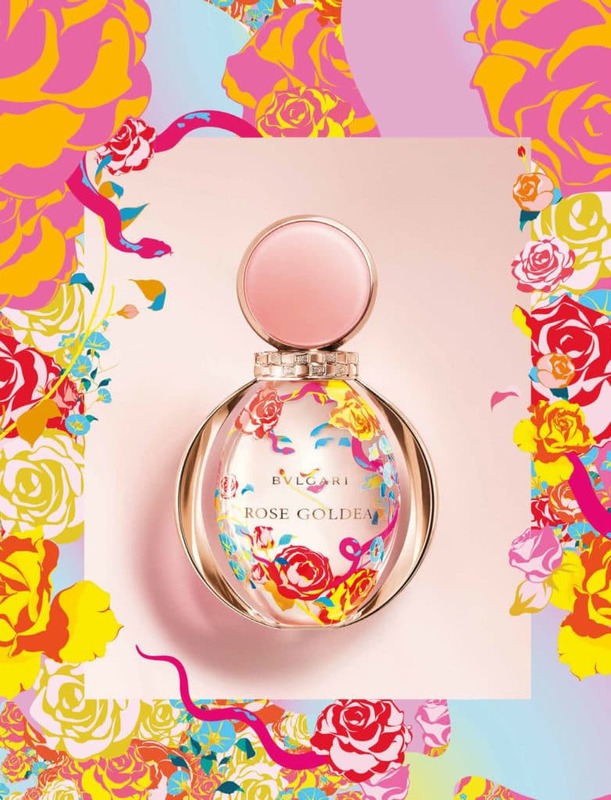 Bvlgari has unveiled master perfumer Alberto Morillas’ Rose Goldea as a tribute to femininity, combining radiant rose and sophisticated musks into a blend of desire. Inspired by the house’s Serpenti collections, this is a floral rose musk made from heart of pomegranate, rose petal extract and nectar of musks. Available at Glow Living Beauty. 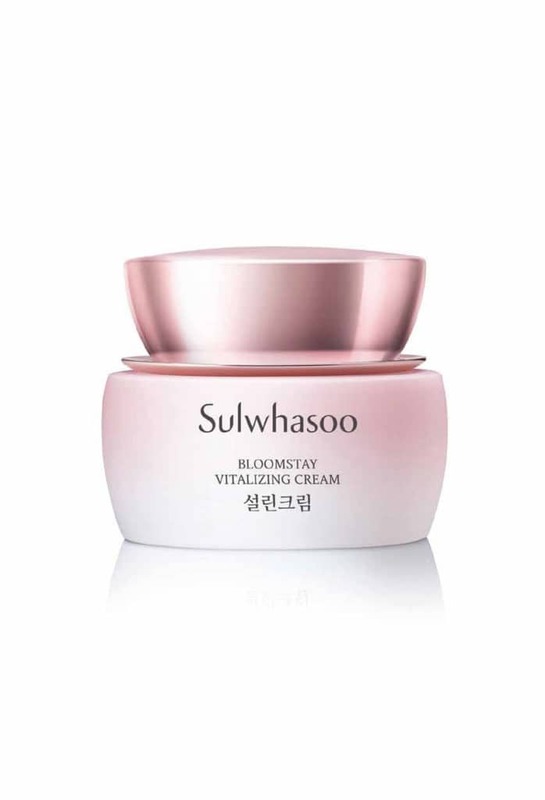 Inspired by the beauty of plum blossoms blooming in the snow, Sulwhasoo Bloomstay Vitalizing cream is the result of Sulwhasoo’s proprietary research, five germinated fruits and seeds. Yuzu and hardy orange help protect the skin from external stimuli. 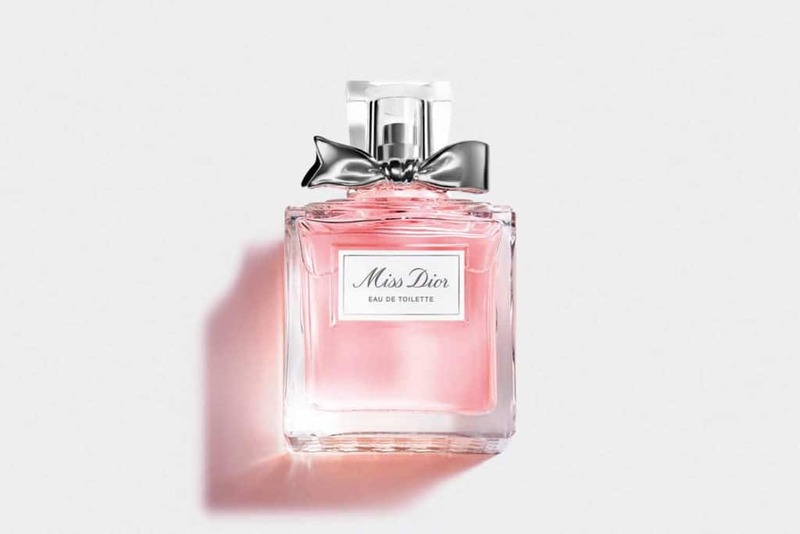 Dior nose François Demachy likes to think of Miss Dior Eau de Toilette as a musical score in which every notes count and every nuance remains indefinable. The new fragrance sees flowers soar amid an arrangement of light and radiant notes. 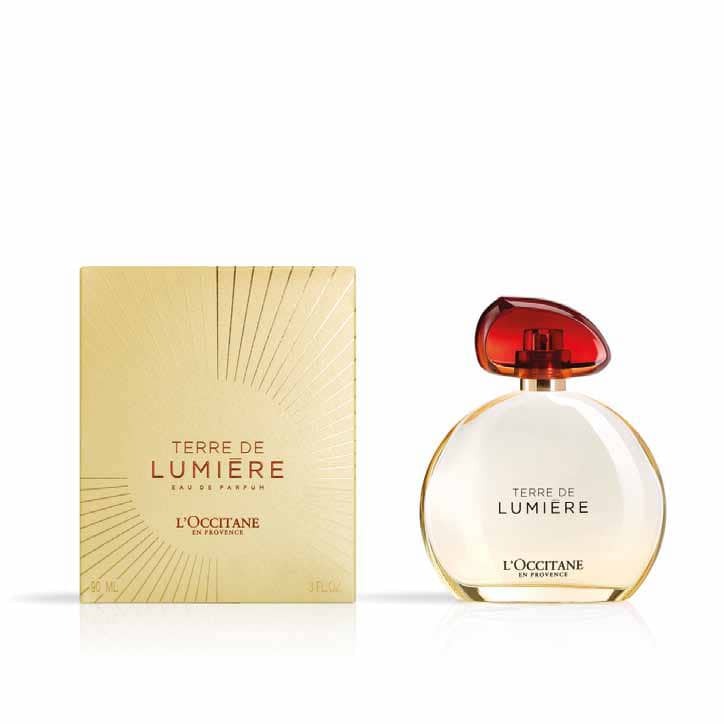 L’Occitane Terre de Lumière is inspired by the “golden hour”, a moment in time just before the sun sets when the light embraces the sky. With zesty and aromatic top notes, the fragrance develops into delicate aromas of lavender, honey and almond from the South of France. 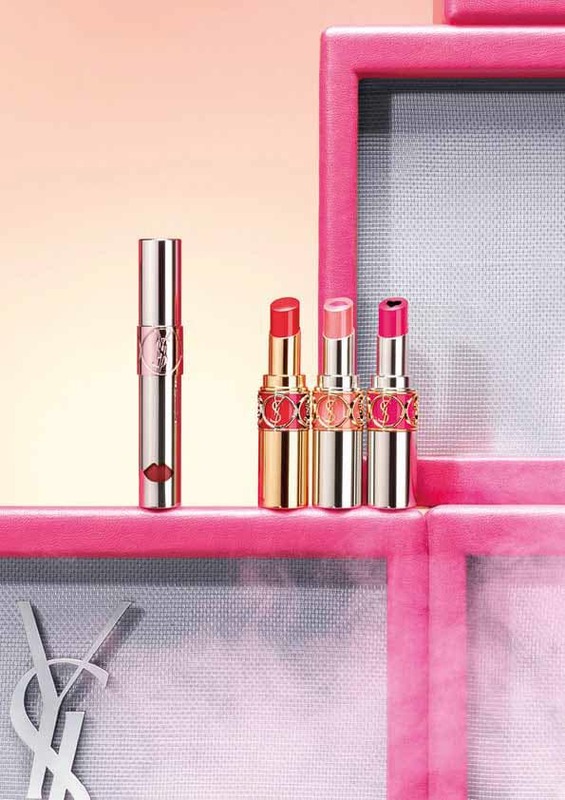 YSL Rouge Volupté Plump in Colour, at Glow Living Beauty, is a medium-coverage oil-in-stick that provides luscious colour and luminous shine while conditioning lips. 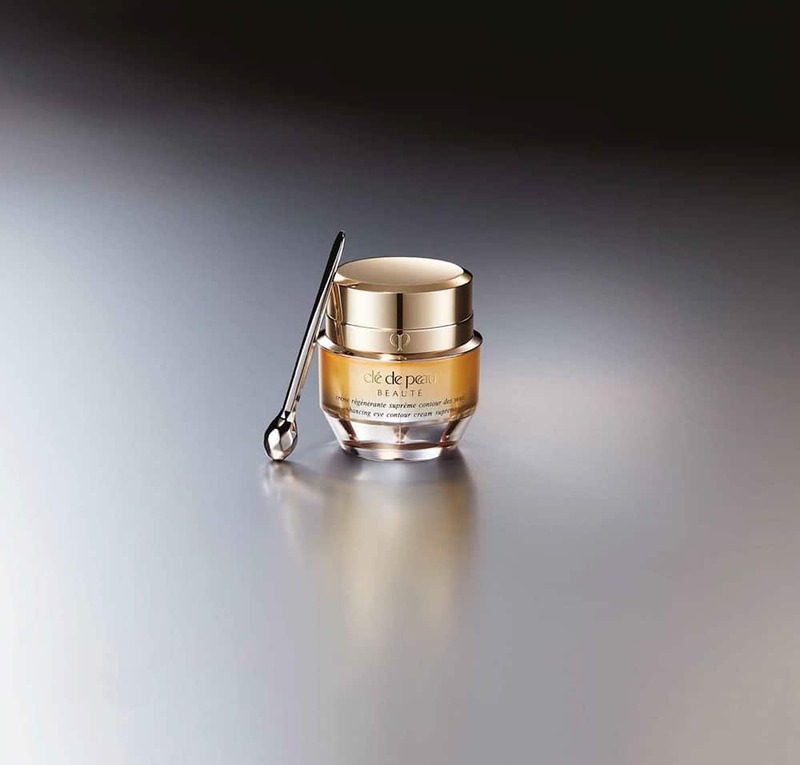 Clé De Peau Enhancing Eye contour cream Supreme, at Glow Living Beauty, is an advanced cream that promotes a recontoured eye area and a more youthful, lifted eye look. Infused with Iris Florentine Extract, precious essence that helps stimulate and revitalise skin.